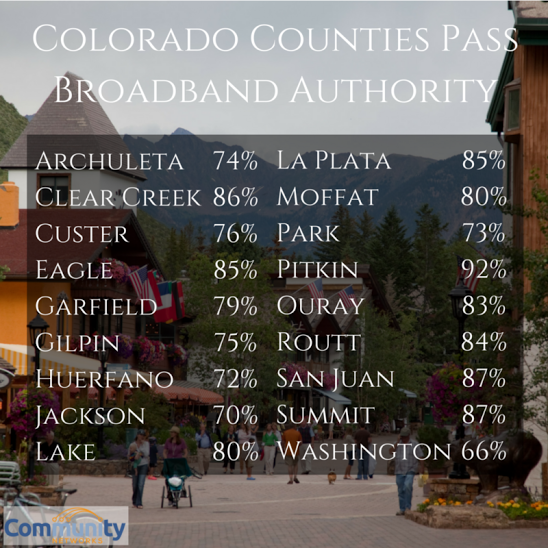 Many of the most beautiful communities in the United States are in remote areas where incumbent cable and telephone companies have decided not to offer modern, high-quality Internet connectivity. Sandy, Ore., is one of them. Some 10,000 people live there among the lush green forests and beautiful vistas of the “Gateway to Mount Hood,” 25 miles east of Portland. But Sandy decided to build its own gigabit fiber optic system and now has one of the most advanced, affordable networks in the nation. 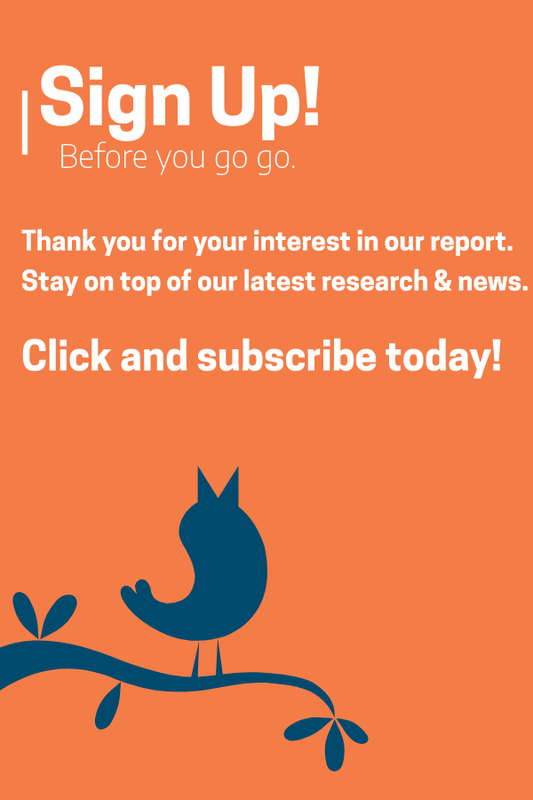 A new report by ILSR details the rise of SandyNet, Sandy’s publicly owned high-speed Internet service. 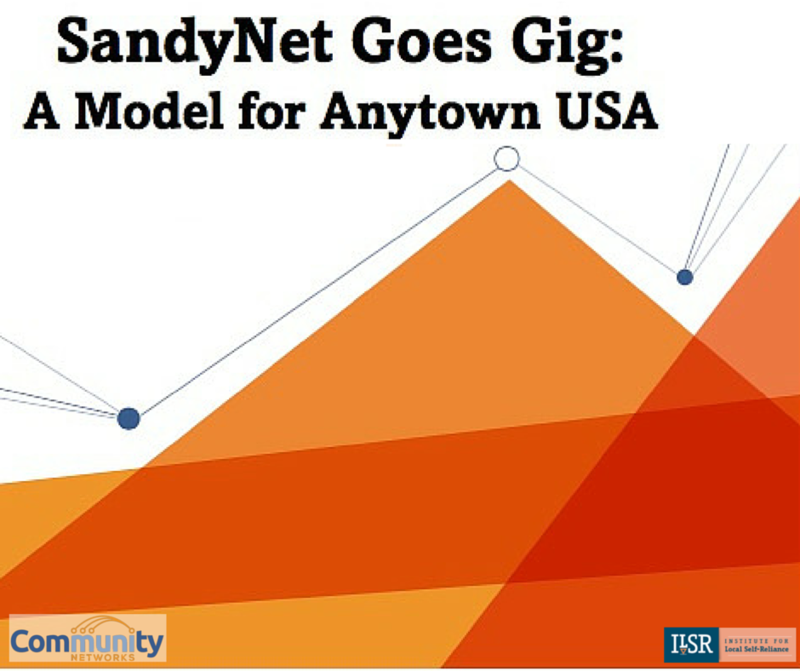 “SandyNet Goes Gig: A Model for Anytown USA” charts the growth of this community network. Sandy, Ore. joined nearly 100 other local governments that have municipal fiber-to-the-home networks to give residents and businesses access to world-class Internet connections. However, the overwhelming majority of municipal fiber networks were built by local governments that already owned their local electrical grids. As Sandy does not have a municipal electric utility, it pioneered a low-risk incremental strategy to build its telecommunications utility, SandyNet. The Institute for Local Self-Reliance presents this in-depth case study co-authored by Hannah Trostle and Christopher Mitchell.